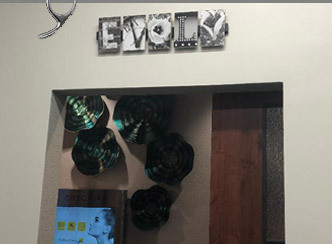 I have my own studio called Evolv inside of Sola Salons in Burnsville, which is located in the southern corner of the Burnside Plaza shopping area just west of Macy's in the Burnsville Center Mall. Buca Di Beppo restaurant is located just across the parking lot from Sola Salon Studios. I truly love my private studio because it's quiet, relaxing and spacious. 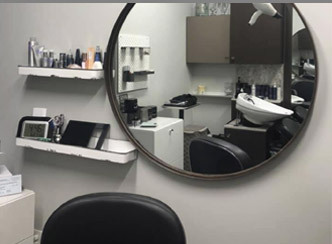 I love that I'm my own boss and I can choose what products I use and retail in my salon. 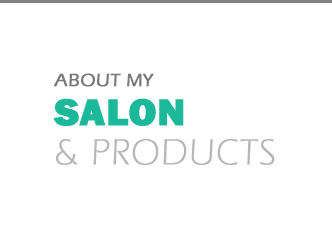 I use All Nutrient color that is certifiably organic and less toxic. I have tried numerous haircare lines but Monat is my favorite anti aging haircare line that helps cleanse and heal the scalp and hair to healthier hair! I started with Monat January 2017. You can buy Monat from me at full price at my salon or off my Monat website www.daniellemcintosh.mymonat.com or you can be a vip customer and get 15% off or even join my team for more of a discount and commissions.